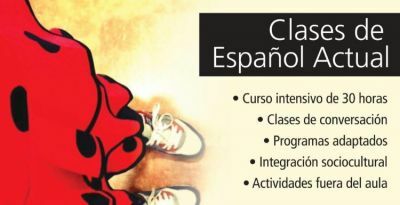 I'm currently working at 2 of the most famous Spanish schools of the city.You can learn with the same teacher and the same method, for less price and fewer exigency in the schedule. Over 7 years of experience. Private adult lessons One to One. Communicative method. Conversation, grammar, listening and sociocultural skills. Price according to number of lessons. Pack of 10 hours available. Materials included. Downtown BCN.